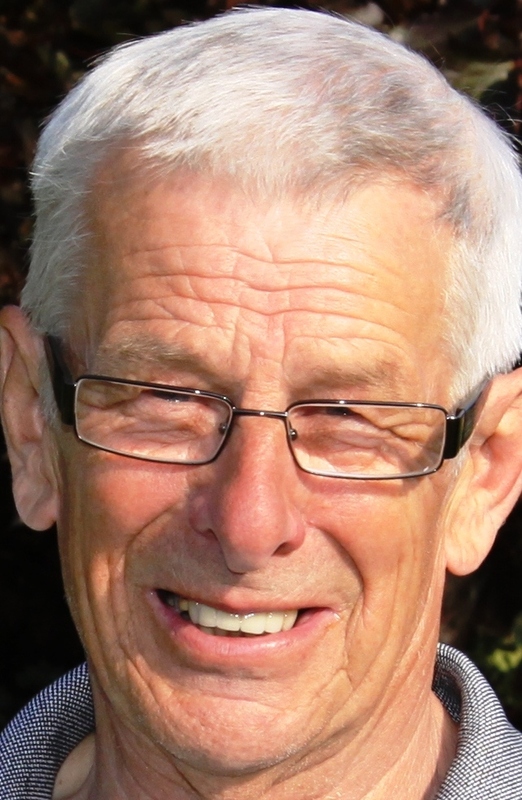 David Birtill has been writing about golf in the North of England for more than 40 years, contributing to several national and regional newspapers, magazines and websites. He has served as press officer for the PGA in England and Wales (North) since 1985 and until 2017 the Lancashire Union of Golf Clubs and Lancashire County Golf Partnership. He promotes and administers the Galvin Green Northern Order of Merit, the biggest golf scratch series in Europe with several events qualifying for World Rankings points. David reported on more than 20 Open Championships and several Ryder Cup matches for the Manchester Evening News, where he later joined the sports desk staff after working as a sub-editor for the Daily Telegraph, Daily Mirror, Sunday People and the Star. His first job was as a reporter on his local paper, the Chorley Guardian, progressing to the Lancashire Evening Telegraph then the Evening Post & Chronicle in Wigan where he was promoted to features editor. He is a member of the Association of Golf Writers and a life member of the National Union of Journalists. His book Lancashire Links, marking the centenary of the Lancashire Union of Golf Clubs, was published in 2010. David, a member of Chorley and Oak Royal golf clubs, lives in the village of Withnell Fold. His wife Valerie died in September, 2016. He has two children from his first marriage and a stepson from his second. Certainly don’t look your age. Nice website, anything I can do, let me know. Have a nice break. Just got in from Royal St David’s. Gale-force win on first day, calm and sunny the next. David, Met the new pro at Bolton, Lostock, Ian Orrell. Very nice young man with lots of good ideas. Lancs men retained the Manning Plate v Lancs Ladies at Hopwood. What a day for golf, yesterday. We played 18 holes at Lostock yesterday and it was probably as bad a Hopwood. Two flooded greens, biting rain and a howling wind. I’ve spoken to Ian Orrell in the past but met him for the first time yesterday. He had lots of initiative as his old club Poulton Park. Read your email regards the England Golf newspaper, reporting on amateur golf. Thin end of the wedge. If I get any snippets for you I will pass them on. Went to the Bolton Arena yesterday quite by chance, they were hosting the u 14 world am tennis championships. No spectators, very high standard, no publicity? Thank you for the lovely article on the page regarding my win at the Dukes this week. I just thought I’d let you know however that I no longer live in Lancashire and that I have moved to Dumfriesshire, Scotland. I’m a member at Powfoot Golf club now. Sorry to have caused confusion.